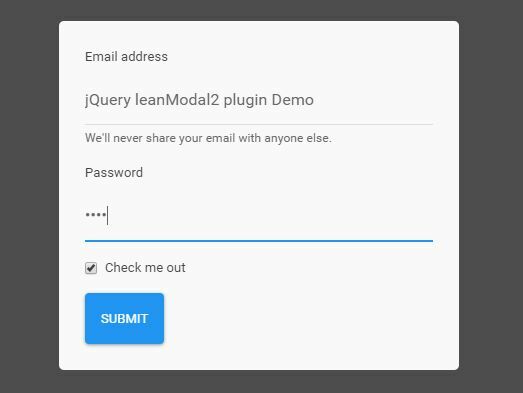 plainModal is a small and easy jQuery plugin to create cross-browser and customizable modal windows. In this post, we're going to creating a trendy flat style modal window with close button and a fullscreen overlay by using jQuery plainModal and CSS styles. 1. 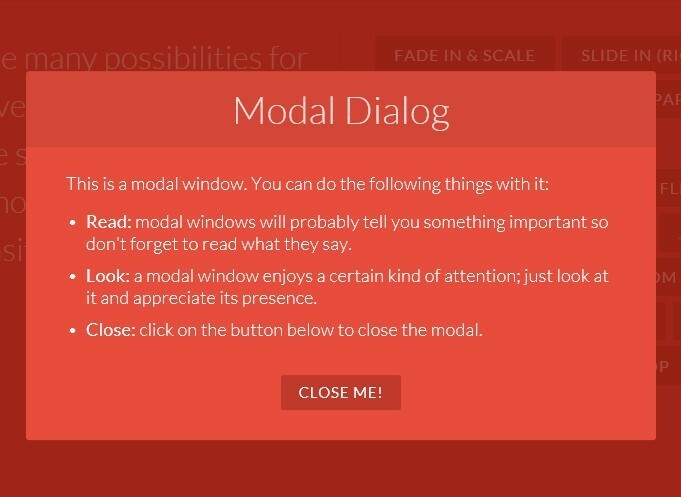 Create a button to toggle the modal window. 2. Create the content of your modal window. 3. The sample CSS to style the modal window. // Show modal window. <div id="modal"> is styled via your CSS. 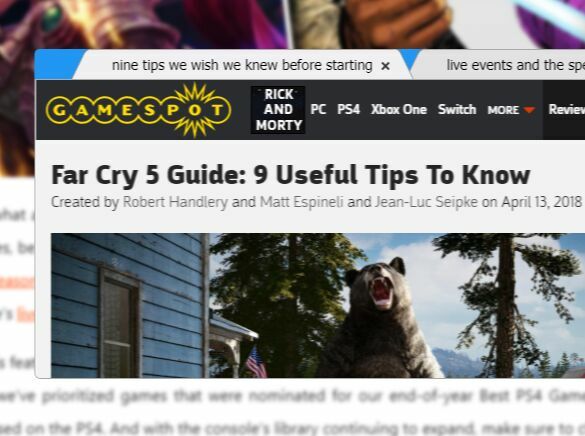 // Let the modal window go under the overlay. // Initialize specified element as modal window. // Return the current option value (see Options) as optionName. // If newValue is specified, it is set before returning. // A number determining how long (milliseconds) the effect animation for showing and hiding the modal window will run. 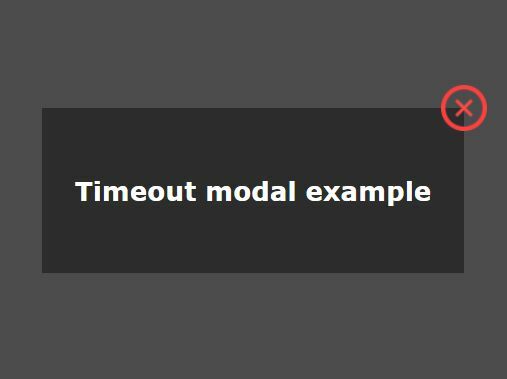 // An Object that can have open and close Functions for showing and hiding the modal window. // These Functions are called with options.duration Number (see above) and complete Function. // It's same to standard effect methods of jQuery (slideDown, slideUp, animate, etc.). // Therefore, those methods can be specified. // An Object that can have fillColor (fill-color), opacity and zIndex of the overlay. // A child modal window or multiple child modal windows. // A parent modal window is opened, and then a child modal window is opened. // Now, a child modal window is active and a parent modal window is blurred. // And when a child modal window is closed, a parent modal window is active again. // The only one modal window can open in the one window. // Therefore the open method is ignored when another modal window is already opened. // A z-index CSS property of the modal window. // If true is specified, the effects for showing and hiding the overlay are avoided. // If the element that has this class name is found, the close method is attached to click event of it. // An Object that has left and top, relative to the view area. Fix: 'from' is not set. Fix: min file is not updated. Fix: '$.extend' ignores 'undefined', 'option' method fails. Add: `blur` method and `child` option. Skip editing window if possible. Call `options.offset` Function when window is resized. And add args and return value. Fix: touch devices scroll the window. Fix: The event handler by initialize is registered repeatedly. Fix: "Stop" command is ignored. Fix: If options.duration is 0, the status become invalid. This awesome jQuery plugin is developed by anseki. For more Advanced Usages, please check the demo page or visit the official website.